East Cobb has a new Team Store! Why reinvent the wheel - the Club has discovered The Loyalist to host all our team store needs. We will still host a small storefont on this page for team wear like Jackets, Gloves, Pads and Helmets - all other Hog Merch will be here. We're starting off with some Beanies and Visors - and will have more swag in the future. Great variety, men's and women's ... and it all supports the Club. 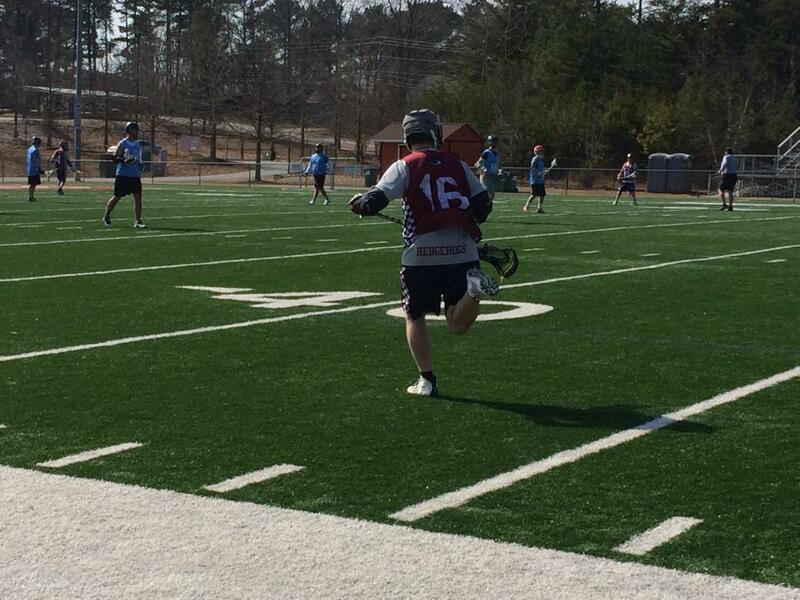 The Hogs had a solid outing at Shootout for Soldiers Atlanta at Kennesaw Mountain this past weekend. The club and its friends and family raised over $3,100 - and brought 25+ players to the event this year. Three players - Spencer Pursley, Patrick Cheney and Phil Seo took the crown for fundraising - generating $2,000 in contributions between the three of them. The event itself raised over $60,000 for our veterans. The club "won" our hour - 8-3 - which probably counts for something somewhere. Solid portion of the squad stuck around for "after hours" and played until about 4:00 AM. Shoutout to the Original Gigantor, Mike Voso, for trampling attackmen, Mike Matthews for style points (silky goals all day) and Mike Montgomery for ugliest shorts (and solid netminding). Squad Pic - Rupert Hoggington came along for the ride. Box Lacrosse will continue to be a solid part of what East Cobb does going forward - be on the lookout for Fall Box with ECLC! More images of the tourney are here. On this Episode of "Hogs n' Stuff", we played lacrosse again. Team Shark Attack (White), led by Anthony "Gerber" Winters, won in fake overtime, 4-3, against Team Spring, Summer, Fall, Beat Winters, led by Hunter Alexander. We also performed fake face-offs and had an invisible referee. The April Color Game will change format: White vs. Blue vs. Average Joes. Average Joes will be our dirtiest (in more ways than one) players. Pictures of the game are here. White leads the series 2 - 1. The most orange cleats ever produced. The club had it's second Blue vs. White Scrimmage of the year at Kell High School - Blue were "Mathletes from Georgia Tech", led by GK Matt Sommerfeldt; White was "PyeongChang Winter Olympics 2018", led by GK Matt McCarthy. It was surely a cold day in Hell because everyone showed up promptly for the most part and no one flaked. Club played full sides with ample subs. The boys also got their new frosty mitts: Warrior Evo Pros and Brine King Elites. Pictures don't do them justice! Mathletes took the game with a score of 7 - 1 over the Korean Winter Games. The Series is now tied 1 - 1. The winner gets beer pitchers at Taco Mac and a pic with Rupert the Hog. The squad welcomed some new guests and players this past weekend: Stephen Dolbow (Mid), Andrew Taralongo (Mid), Jack Quinn (Def), Jeffrey Allar (Mid), Jake Sciotto (Def), Tanner Fant (Att). 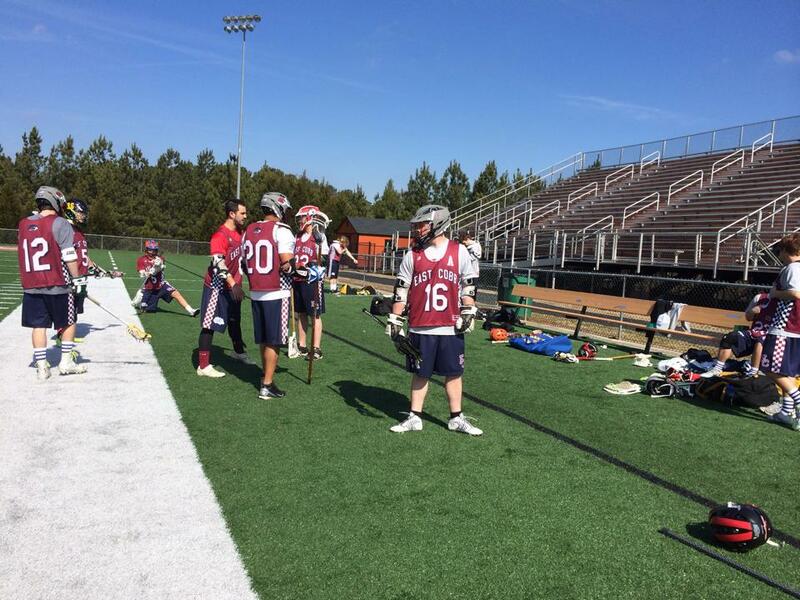 As always, if you're interested in playing lacrosse with our club, check out this page here. Next event: Blue vs. White, 3 March 2018. Here are some snaps - more pics on our Facebook page here. 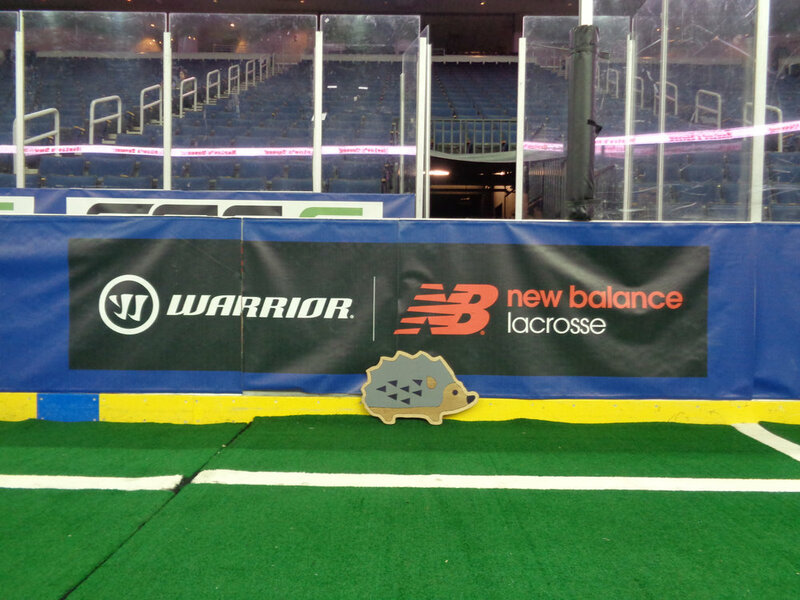 Four years ago today Lacrosse met our Hedgehog for the first time in a whistled game vs. The Ivy. We never expected our club to last as long as it has - from an experiment in "looking good" to a club that can handle 5 tourneys a year, a summer league and rent its own field. There's more progress now with better organization, better equipment, and even more players. This weekend the boys will hit the field to celebrate that day and compete for beer pitchers at Taco Mac. 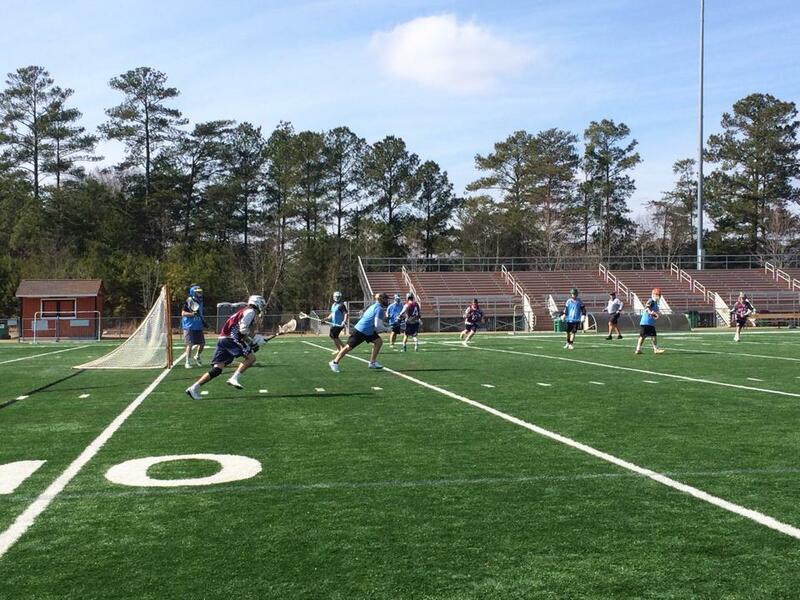 We're playing our monthly "Blue vs. White" scrimmage - one of us will even pretend to be a referee. Teammates still with the club from that day: Jonathan Overman, Stephen Patch, Hunter Alexander, Marshall Hood, Tanner Bruton and Andrew Flood. Next year will be another milestone - our 5th Anniversary. 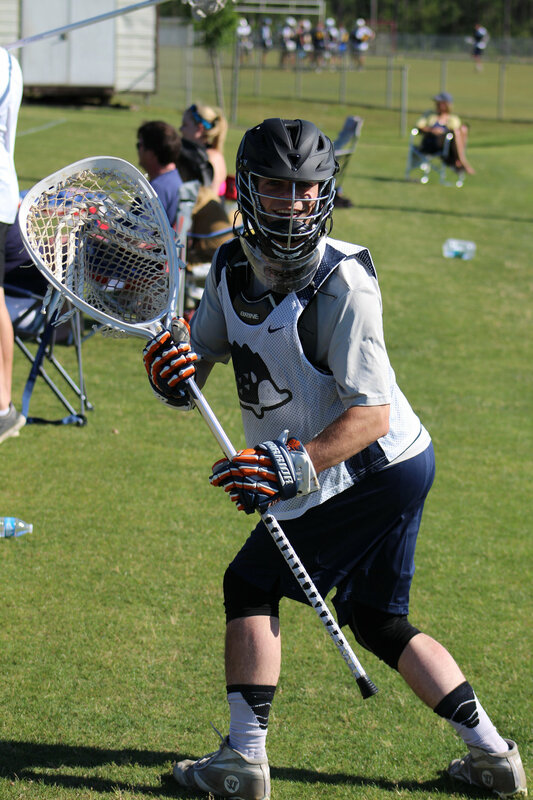 The Hogs will have even more extra swag in the new year as we look to play in 4 to 5 tournaments, join the Atlanta Lacrosse League this coming summer and host 6 months of pickup at our field. Solid times on and off the field this year - best season yet. If you're interested in playing for East Cobb, look here. We'll be back out there at Kell in February.